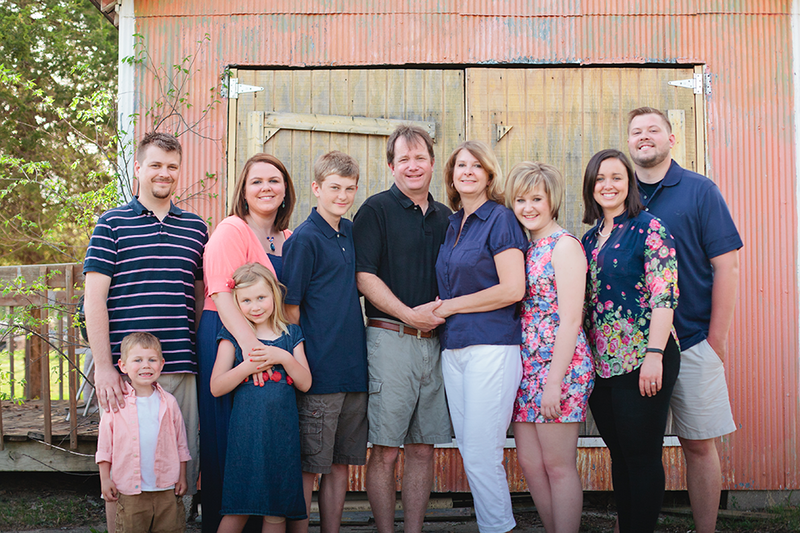 Meet the Crisp family. 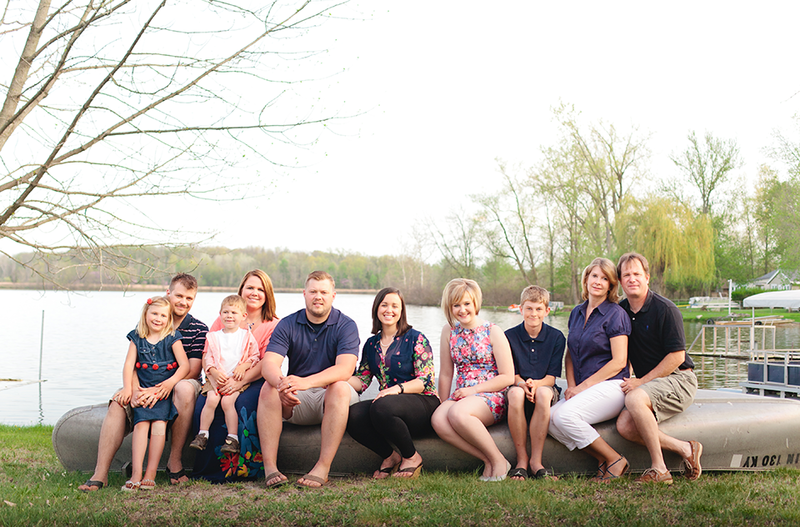 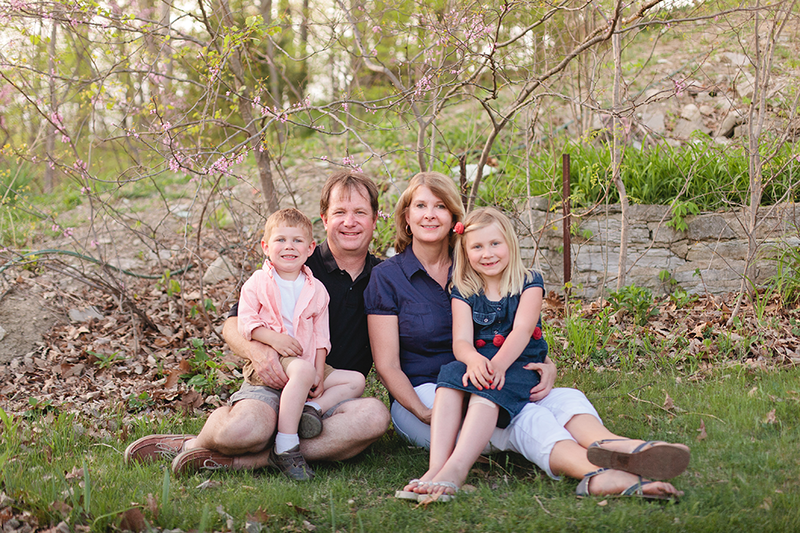 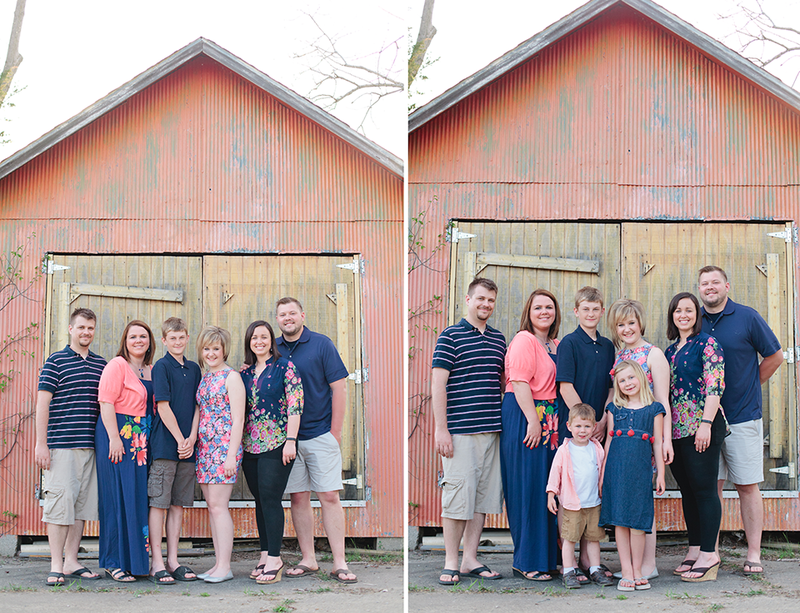 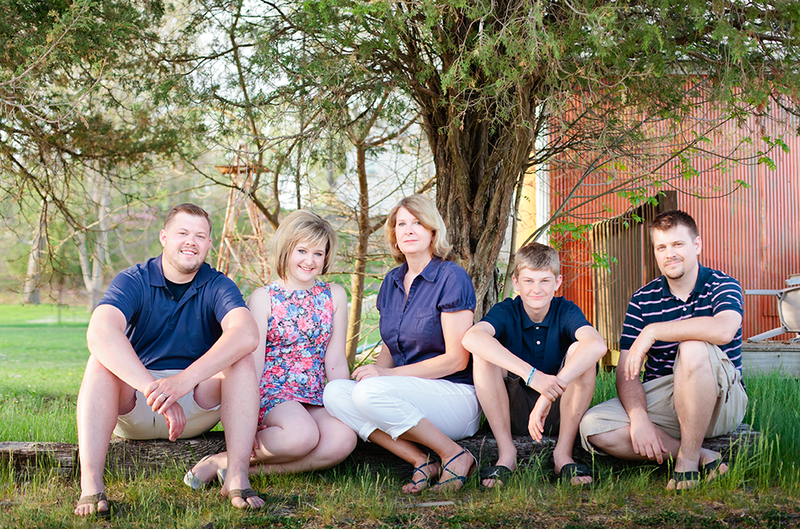 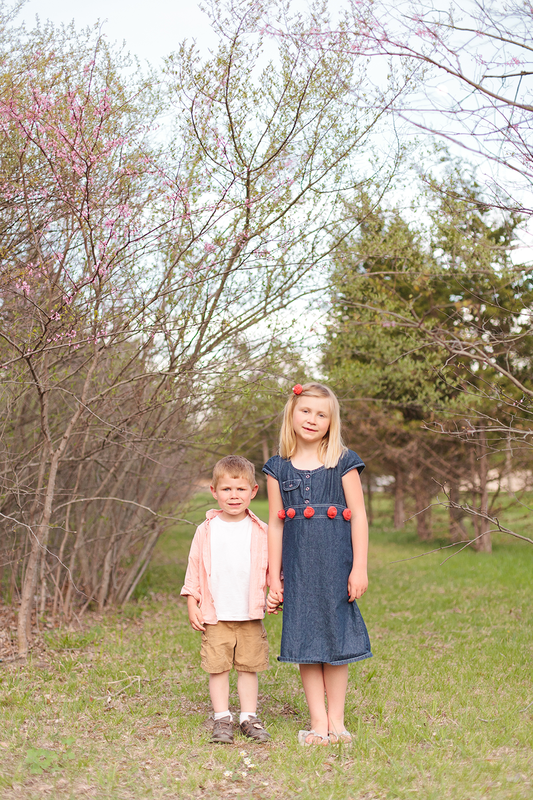 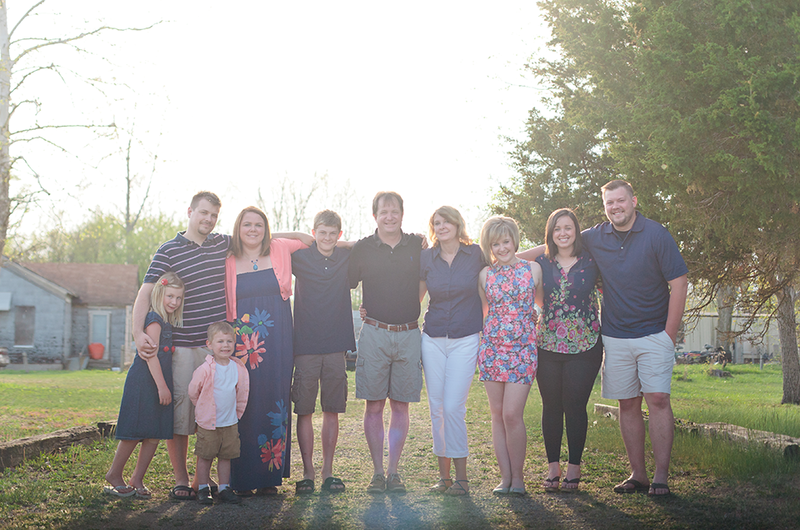 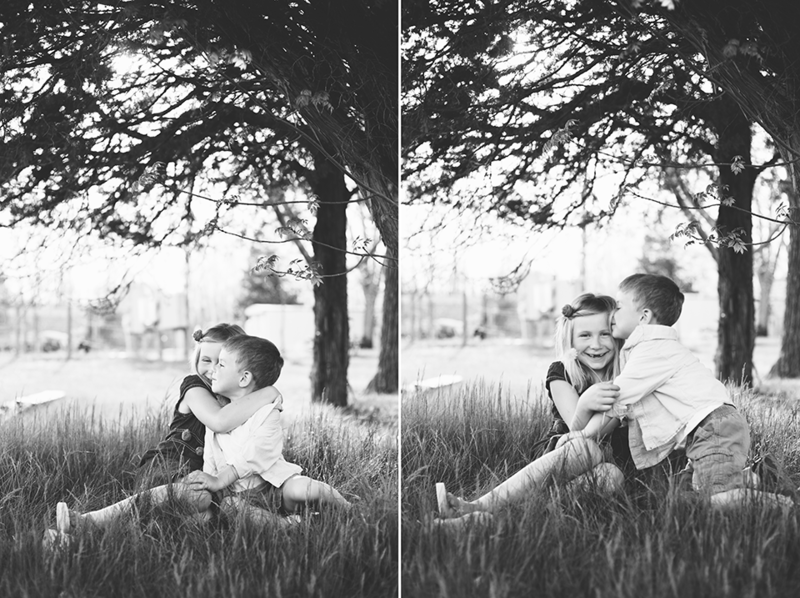 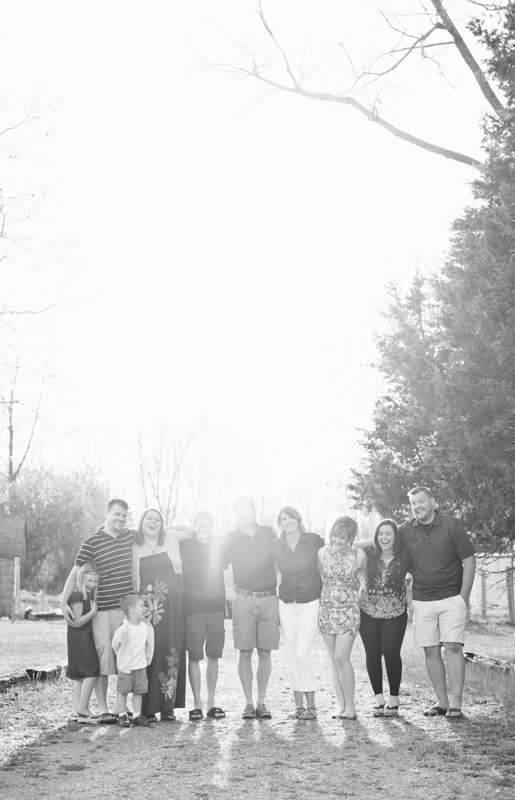 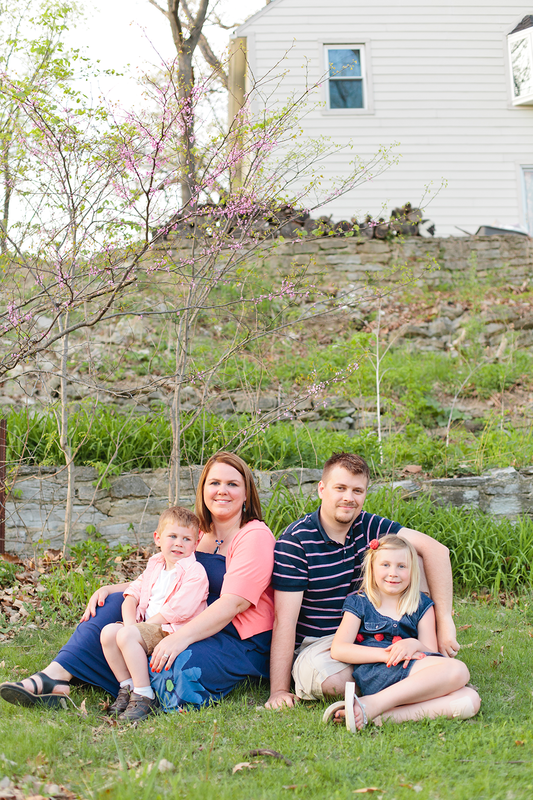 We were asked to photograph Josh’s step-brother’s family as a surprise on Mother’s Day! This property was gorgeous and I probably could have photographed there for at least a few hours, if not all day. 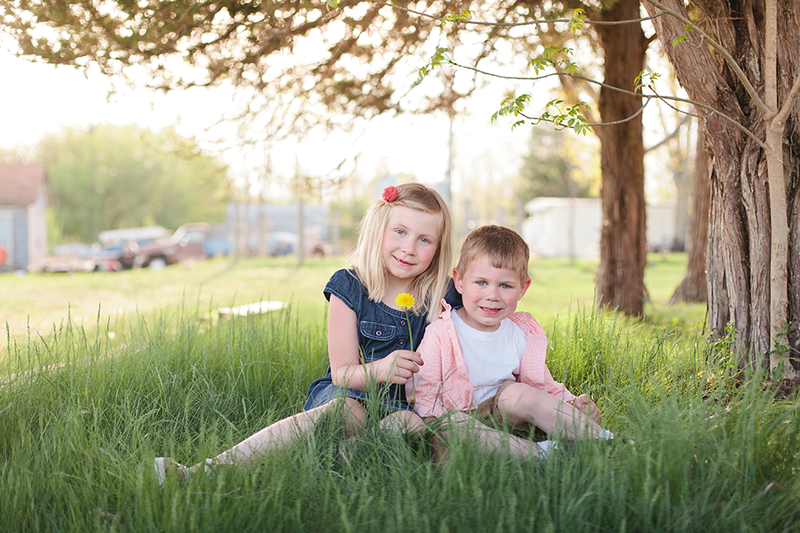 Plus, we even got fed after the session was over–bonus!